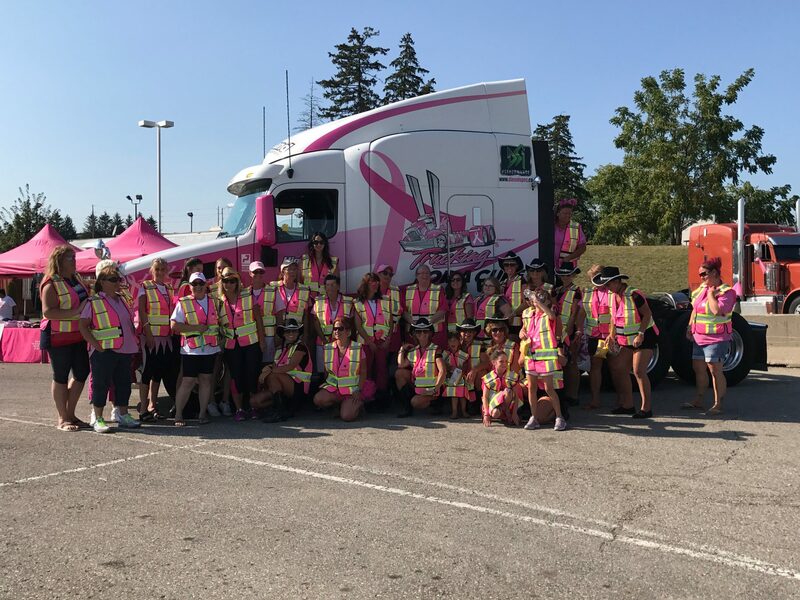 The team at Trucking for a Cure head to Clifford Ontario for the antique truck show. Make sure you go by and say hello to the team. 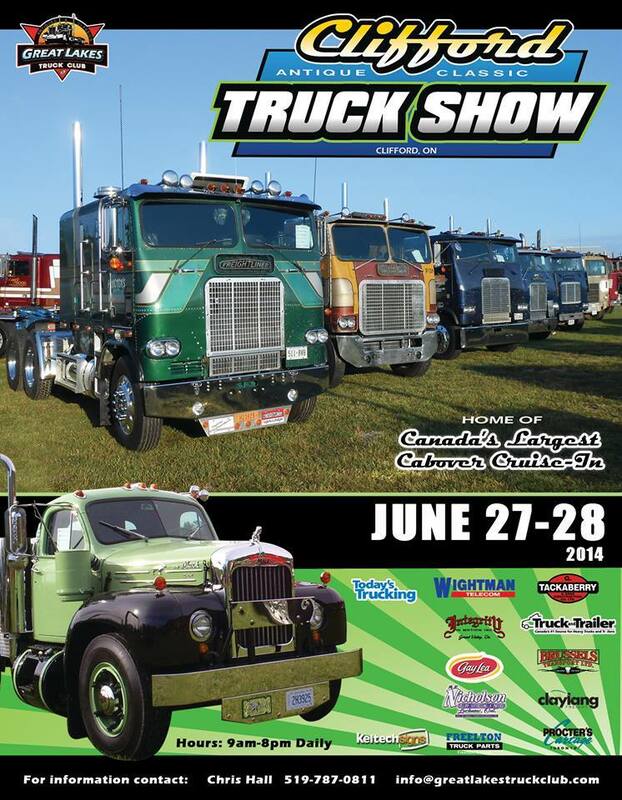 With a new convoy beginning in Eastern Ontario there is lots of information to go around.